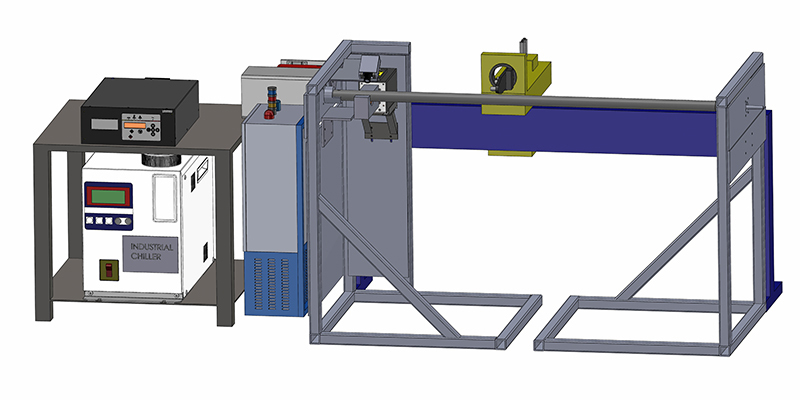 Acrolab supports the Filament Winding sector with multiple products and services. Most clients contact us for support with their filament winding applications because of the choice to either implement an oven for a specific new product build or because of thermal Filament Winding issues. We can work with your team to supply thermal management services and components for your Filament Winding applications. How Can Acrolab Support You With Your Filament Winding Application? Acrolab offers a complete set of services that you can select from below. Curing: Heat, Cool or Cure While Winding! Resins that are exothermic can cause hot spots in your parts and can become over cured . The challenge is that standard mandrels parts do not cure at the same time and so you end up with sections of a part that are already cured and other section not cured yet. Replacing the standard mandrel with a more conductive material or Acrolab’s Isomandrel technology will help solve this issue because standard mandrels are not reactive like an Acrolab Isomandrel. As a result standard mandrels can not move thermal energy quick enough to solve issues like exothermic hot spots. To tackle exothermic hot spots you should replace your mandrel material with a more conductive material , such as aluminum or an Acrolab Isomandrel. If you replace your current mandrel with an Acrolab Isomandrel any hot spots created by an exothermic reaction will passively (automatically) be redistributed to any lower temperature spots on the mandrel. 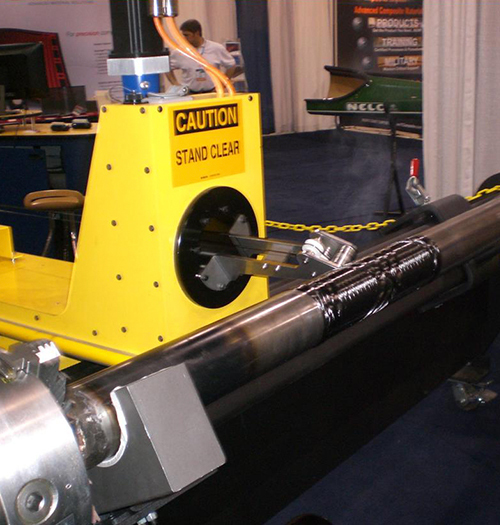 Some processes require a heated mandrel during winding. 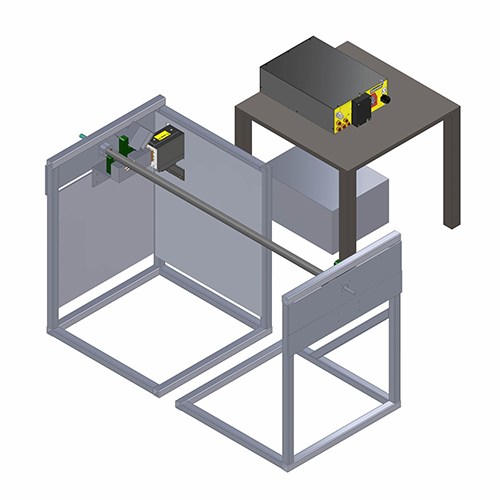 This causes many challenges for processing parts due to this pre-cure heating requirement. 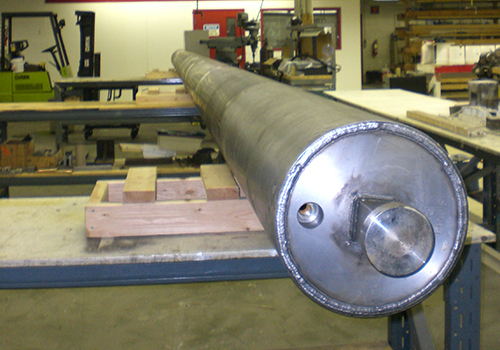 Some clients utilize a preheating station or use radiant heating to solve the issue of having to heat the mandrel during winding. If you need to heat during your wind process or even want to cure while you wind Acrolab’s Isomandrel technology can do both. 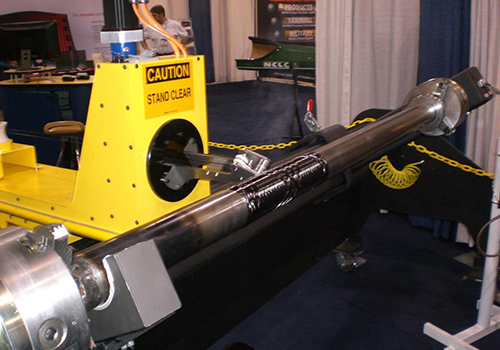 Two of the most typical methods are with either to use band heaters utilizing a slip ring, or use an induction heating system which is non-contact. 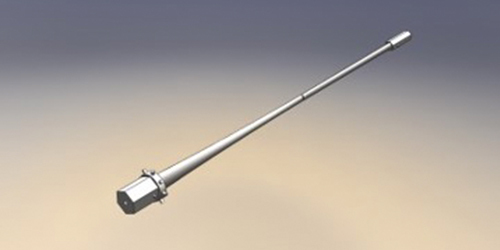 The Isomandrel will take any heat energy applied to it and redistributes it at super sonic speeds to any lower temperature area along the Isomandrel.